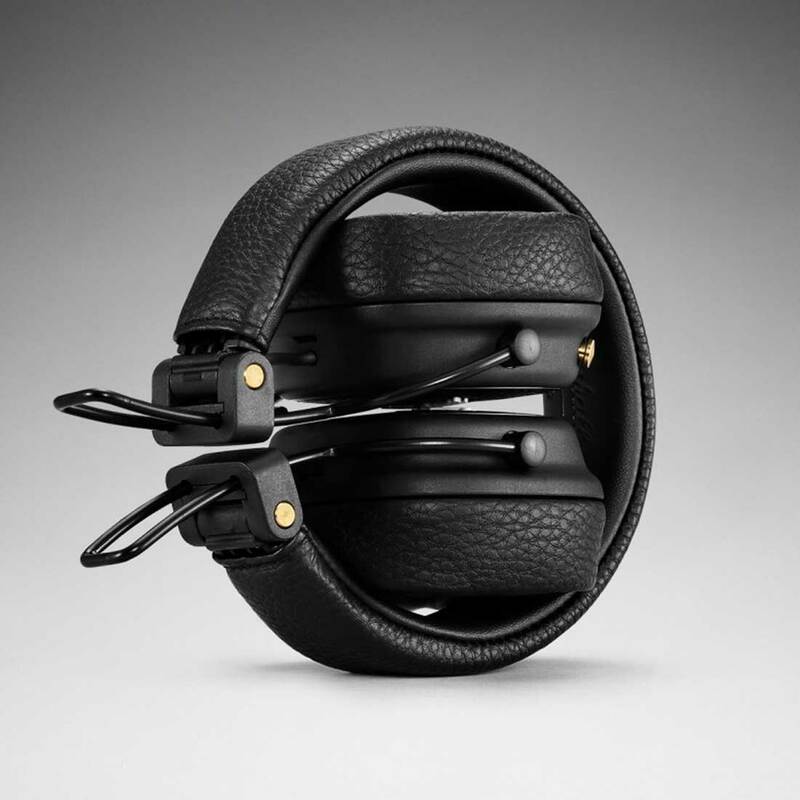 Marshall Major III headphones feature 40 mm dynamic drivers that are custom tuned for enhanced bass response, smooth mid and crystal clear highs that draw on over 50 years of sound heritage. 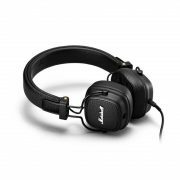 Marshall Major III features streamlined ear cushions, slim hinges, straight fit headband and thick loop wire with reinforced rubber dampers. Marshall Major III features 40 mm dynamic drivers that are custom tuned for enhanced bass response, smooth mid and crystal clear highs that draw on over 50 years of sound heritage. Marshall Major III features streamlined ear cushions, straight fit headband, slim hinges and thick loop wires with reinforced rubber dampers that provides a solid quality. Its collapsible design, Major III is the ultimate travelling companion, able to withstand long days on the road. 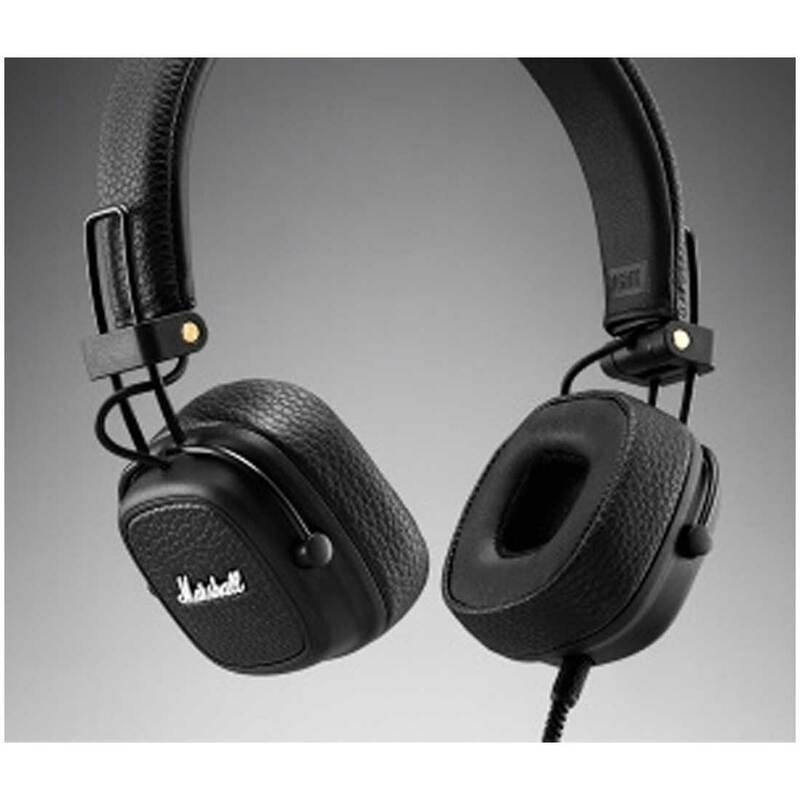 Marshall Major III features 3D hinges that rotate freely and adapt to your head for an ergonomic fit.